The Meso Digest is a must-have resource for the mesothelioma patient or caregiver. 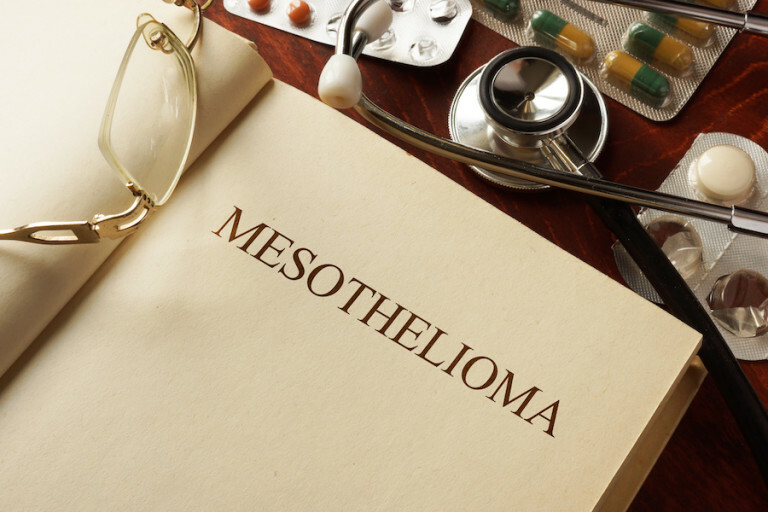 It is the only publication available to mesothelioma patients that provides user-friendly, “digest” summaries of each and every active mesothelioma clinical trial in the United States and throughout the world. 6) The Contact Person and Information for the Clinical Trial. The Meso Digest contains information about all active clinical trials for both pleural and peritoneal mesothelioma. Participation in clinical trials is important both to give mesothelioma patients access to cutting-edge treatments and surgical procedures, but also to facilitate research that will hopefully lead to a cure for mesothelioma. The idea for the Meso Digest came from the authors, Eleanor “Ellie” Ericson, RN and Lisa Hyde-Barrett, RN. Ellie and Lisa are mesothelioma nurses with more than 20 years of treating and caring for more than 600 mesothelioma patients at a leading mesothelioma cancer center. Ellie and Lisa feel strongly that mesothelioma patients should consider clinical trials in evaluating all of their options for mesothelioma treatment. Ellie and Lisa realized that searching for active mesothelioma clinical trials can be difficult and confusing for mesothelioma patients and their caregivers. So Ellie and Lisa, with the support of MesoLawyersCare, decided to create and publish the Meso Digest to give patients and families this much-needed resource. To receive the current edition of the Meso Digest by eBook or paperback, simply fill out the website form on this page or call us now at 1-888-568-1177.